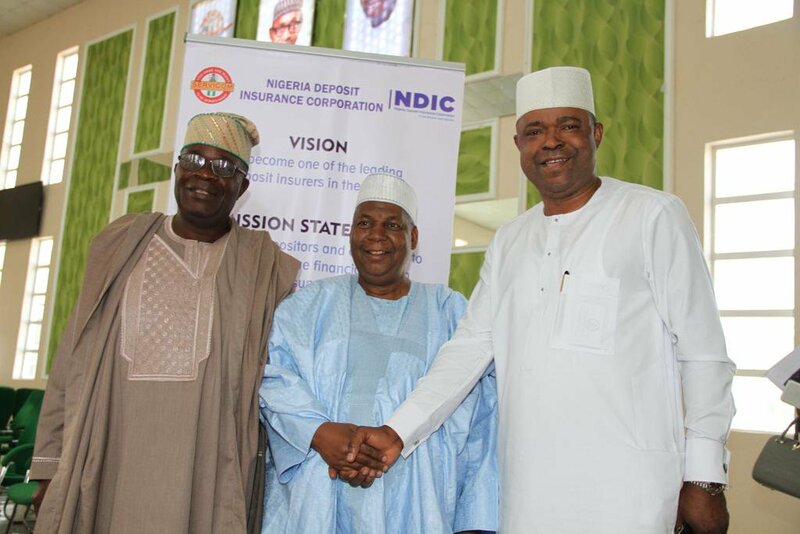 The Nigeria Deposit Insurance Corporation (NDIC) says it has set aside a total of N258.767bn in the 2019 fiscal year to reimburse depositors in the unlikely event of closure of licensed banks in the country. Presenting details of the corporation’s 2019 budget the House of Representatives Committee on Insurance and Actuarial Matters, its Managing Director and Chief Executive, Umaru Ibrahim, said while N109.686bn was provided for depositors of Deposit Money Banks (DMBs), N149.081bn is set aside for those of Primary Mortgage Banks (PMBs) and Micro Finance Banks (MFBs). As part of the NDIC’s mandate of offering financial assistance to eligible licensed and insured banks, Ibrahim said a total of N140bn has been provided, and another N300m for Microfinance and Primary Mortgage Banks. He urged them to utilize the opportunity by accessing the funds whenever the need arises. 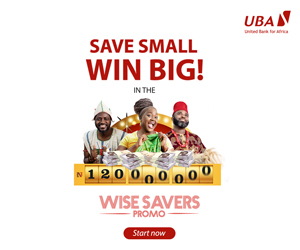 According to a statement by Muhammed Kudu Ibrahim, Head, Communication and Public Affairs, the MD/CEO noted that the estimates were consistent with its mandate of providing a financial guarantee to depositors of failed banks as part of promoting public confidence in the banking sector. Also, in fulfillment of its mandate to provide technical assistance to licensed banks, the NDIC Boss said the corporation it has collaborated with the Central Bank of Nigeria (CBN), to acquire a new software for more robust surveillance and supervision of the nation’s insured financial institutions. The software called the Integrated Regulatory Solution (IRS), Ibrahim continued, would enable DMBs to generate real-time online data among themselves, and enable regulators to access data online from banks. He also disclosed that the National Association of Microfinance Banks Unified Information Technology Platform (NAMBUIT) was jointly introduced by the CBN, NDIC, and Association of MFBs, to enhance the operational capacity of the MFBs. The project, he continued, is being financed CBN and NDIC in the ratio of 60/40% respectively, given the importance of the project to the growth of the MFB sub-sector. Responding, Olufemi Fakeye, the committee Chairman commended the Corporation for being proactive in preventing a systemic crisis in the nation’s banking system, stressing that various distress resolution mechanisms adopted by the Corporation from inception have prevented the manifestation of the crisis in the system. Beyond that, he agreed that they also contributed immensely to the high level of public confidence experienced in the financial sector. He expressed satisfaction that the corporation has carved a niche for itself as a leading deposit insurer across Africa, recalling the resolution of the defunct Skye Bank and establishment of Polaris Bank Ltd as a bridge bank. Fakeye, however, charged NDIC to become even more pro-active in detecting and addressing distress in banks as a way of sustaining public confidence in the system. Picture Caption: Olufemi Fakeye (left), with Alhaji Ibrahim (middle) and Senator Rafiu Adebayo Ibrahim (right), during the 2017 FICAN Workshop in Kano.